M-Store Hua Lee Group Electrical Exhibition Concept Store [Prangin Mall Ground Floor] Grand Opening on 19/2/2019. Christmas isn't Christmas without a juicy roasted turkey -- get Pizzaiola’s golden roasted turkey, just in time for your Christmas dinner. This holiday season, Pizzaiola at Lot 33 is offering our specially slow-roasted whole turkey that will make your celebration one to remember. Enjoy our delicious Christmas set meal at only RM 79.90 for 2 pax. Advance booking is required for whole roasted turkeys at only RM 229nett. For more information and reservations, please contact 04-250 5501. Calling for ALL photography lovers !! Come and join us at Jingle Bell Christmas Street Fashion Showcase & Street Fashion Photography Contest on 15 December 2018. Register now to receive a mystery gifts. Grand Prize of a VIVO Smartphone is awaits for our lucky draw surprise. Dear Valued Shoppers/ Contestants, It has been brought to our attention that there is a scam claiming that Prangin Mall is organising Penang Duet Singing Competition on 22nd & 23rd December 2018 with Entry Fees at RM 108. 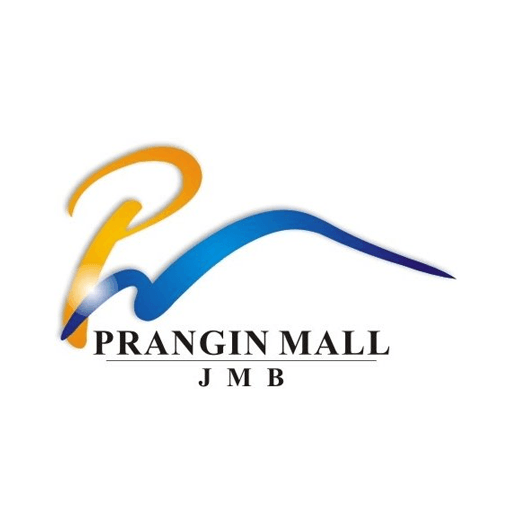 Prangin Mall - JMB, hereby we confirm that such competition, is not organised by us and was not publish in our official facebook page. Hereby this event is not related to us and any of our affiliates. We would like to alert to the public to keep vigilant and take reasonable precaution when encountering such contest as participation (in Social Medias). We would also like to advise our valued shoppers/ contestants to call 04-262 2233 and visit our official Facebook “pranginmallpenang” for verification regarding our future events. Thank you. From Prangin Mall Management. Ho ! Ho ! Ho ! Christmas is just around the corner. Prangin Mall is proudly present to you Holly Jolly Christmas with all the special events awaits ! Come and visit Prangin Mall for more amusement. It’s the season of Joy ! It’s the season of Gifting ! 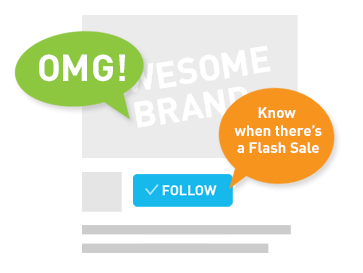 Check out perfect gift ideas & decorations today at Niceday! Find the best deals on plus sized man clothings at Rock Express XXXXXL at 2nd floor, Center Mall (Beside unit 2-01). Register at Jingle Bell Christmas Street Fashion Showcase & Photography Contest organized by Prangin Mall NOW to get Mystery Gifts !! See you on 15 December 2pm. Jingle Bell Christmas Street Fashion Showcase & Photography Contest organised by Prangin Mall awaits you on this 15 December. 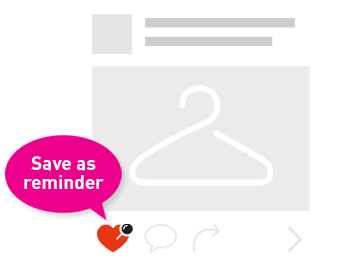 Register now to get Mystery Gifts !! For those who are interested to Join "Little Santa's Contest" organized by Prangin Mall, please download the registration form and make contact to person in charge. See you on 22 December 2018 for a wonderful Christmas 2018 !! More enjoyment awaits you at Prangin Mall in this Christmas month !